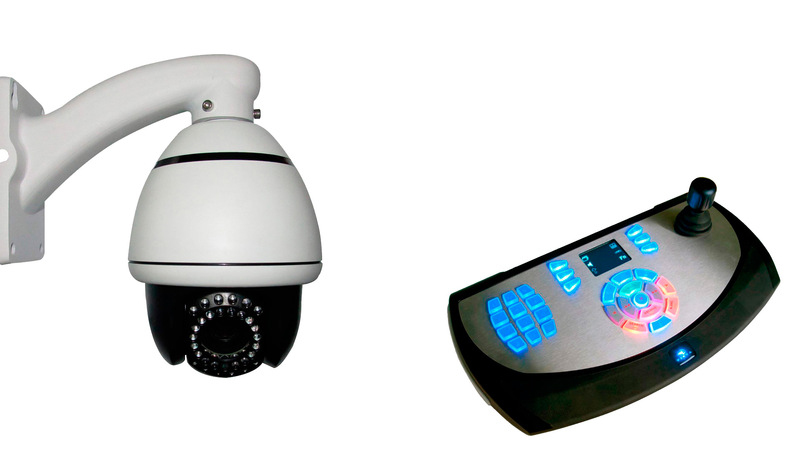 CCTV is the number one deterrent in reducing crime, it is used to protect homes, businesses and public spaces. More and more businesses and organisations recognise the value of CCTV as an aid to providing a record of events, increasing staff efficiency and reducing staff theft. Its use in town and city centres has seen a rapid reduction in crime and more significantly and increase in convictions. Closed Circuit Television is considered to be the most effective method of reducing crime. North East Electronic can provide design, installation, commissioning and maintenance of CCTV systems for a broad spectrum of applications, meeting the requirements of BS EN 50132-7 and the SSAIB.